Aleja Sanchez is a Colombian DJ and producer, who has shared cabin with some international names including Ricardo Garduno, Function, Oscar Mulero, Abdulla Rashim, Inigo Kennedy, Adam X, Drumcell, Electric Indigo among others. Has been invited to play in some of the most important cities all over Colombia because her quality skills to perform cutting-edge techno music. She has pleayed around the world in Clubes like Tresor.Berlin (Germany), Stardust (Spain), Razzmatazz (Spain), Perpetum (Czech Republic), Flex (Austria) Among others. As producer, has signed own productions to some well known labels such as Illegal Alien Records, Nachtstrom Schallplatten, Planet Rhythm, True Type Tracks, Etichetta Nera, Subraum Records, Labrynth, to name a few, previously featured on her monthly Northallsen Podcast. Currently, prepares releases on vinyl, through Illegal Alien Records and Nachtstrom Schallplatten. Also prepares the releases through her label Northallsen Records. 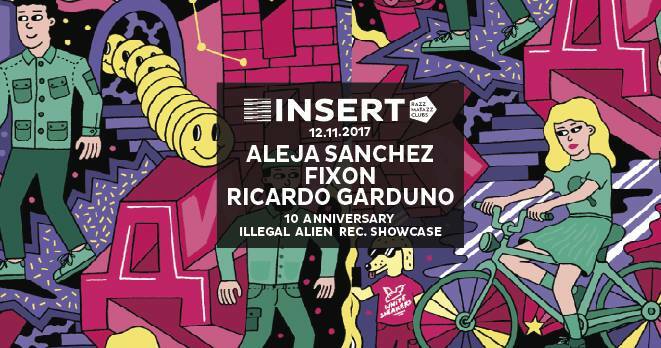 PartofIlegalAlien, With a solid career in the Mexican underground, more than 15 years as aprofesional DJ and more than 12 as a producer, Fixon has established himself as one of the most renowned MexicanTechno artist who are making some serious noise abroad. In 2008, he signed his first release with the Argentinean label Mind Trip Music, owned by Juan Pablo Pfrter. With releases on labels such as Ilegal Alien, Nachtstrom Schalplaten, Amazone records, Vector Functions, Driving Forces, Phobiq, Darknet, Anaoh, Dystopian Rhythm, Fixon proved that he can offer some serious talent as aproducer. 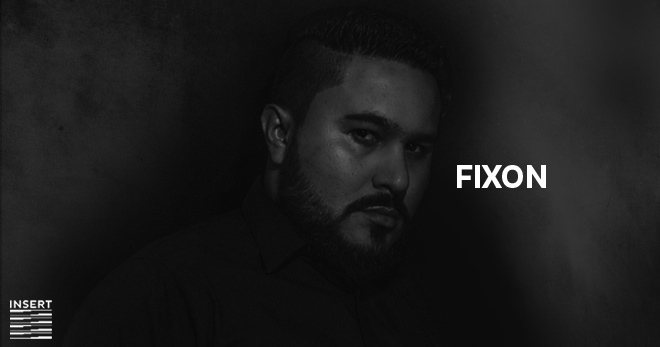 Fixon has had sucesful performances a lover México, Unitedstates, SouthAmerica and Europe, and has played in clubs likeTresor in Berlin. Curently, he presents his live PA sesions with 100% original music using technology to hold out an experience that wraps an audience into a journey of senses that go from euphoria to hypnosis with driving baslines and cuting edge sounds that offer a style that portrays its very own musical “DNA”. In his other facet, as Dj presents sessions of powerful and avant-garde music. His music can be heard in sesions by artist like, Drumcel, BenKlock, Antonio De Angelis, Takaki Itho, Dj Emerson, Lewis Fautzi, Samuli Kemppi, Torsten Kanzler, Steve Rachmad, among others. Fixon launches along with Dig-it the Mexican ́s Techno Labels Vector Functions Records & ANAØH, in wich they cal on artist al over the globe to submit high quality music. 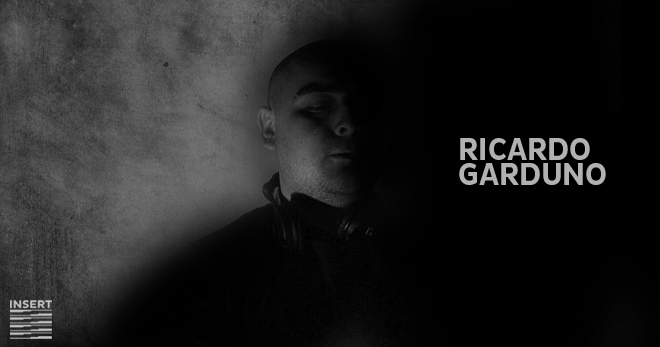 Born and raised in Mexico, Ricardo Garduno, is no stranger to the global Techno industry. Thoughts. which is focus only on his productions. He’s had numerous successful productions on some of the most reputable Techno labels around the world such as, Warm Up Recordings, Nachtstrom Schallplatten, Sleaze Records, Intacto, Injected Poison and Machine Box just to name a few. distorted, twisted and whatever sounds good.